The entire focus of both fans and family audience has now shifted towards Mahesh Babu’s Aagadu. This Sreenu Vaitla directorial is releasing in 2000 screens all over, and in countries which never screened Telugu films before. Countries like Malaysia and Singapore are showcasing the film in 4 and 2 screens respectively. The digital prints have already been uploaded and special shows which have been planned will go on time. 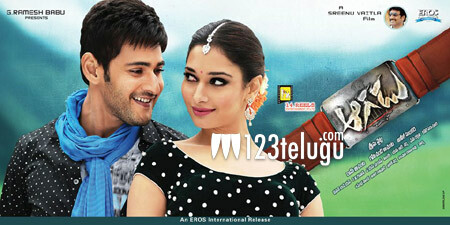 Mahesh Babu will be seen as a powerful police officer in this film which has Tamannah as the female lead.